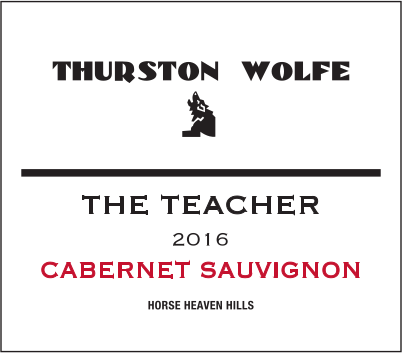 Our 2016 CABERNET SAUVIGNON is dedicated to Stan Clarke, renowned Washington State viticulturist, teacher and mentor of students of all ages. His favorite wine was Cabernet Sauvignon. Please enjoy this wine anytime, but especially in memory of Stan on its 10-year anniversary in 2026. 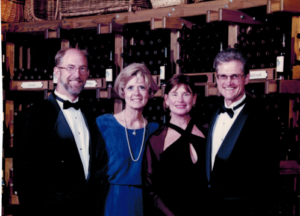 The 2016 Cabernet Sauvignon is a blend from the Destiny Ridge and McKinley Springs Vineyards in the Horse Heaven Hills. With intense cherry, cassis, mocha and oak spice aromas and rich, full flavors, this wine can be enjoyed now or aged through 2029.